Mists of Pandaria is closer every day. When it's finally here, there will be lots of new players and especially new toons. Most of these toons are owned by veteran players and have lots of gold to spend. All characters will need lots of items and especially those that are obtained via a profession in order to power level theirs. The goal is simple. 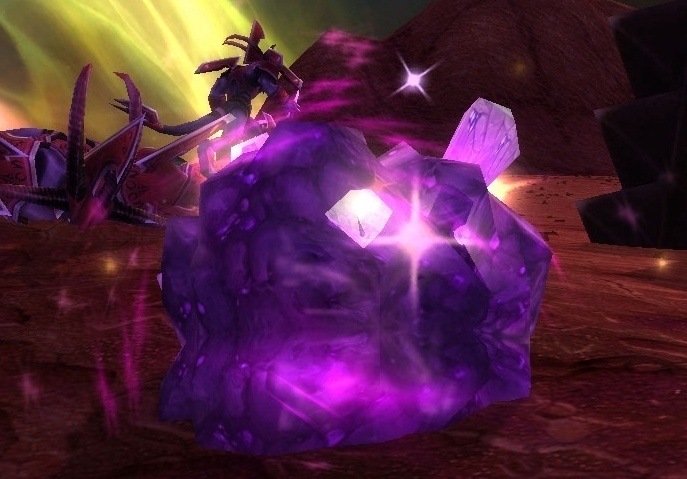 Obtain some of the following items and store them in your bank until MOP is here in order to make lots of wow gold. Fel Iron is always a fast seller. Need fast gold? No need to wait until MOP! So many ores! Which one is the best? of a Tin Ore node. There's lots to choose from when deciding which ores to farm, unless you know which of them will be the most valuable! Here's a list of all ores in the game. I've added their average price of a stack, provided by wowhead next to them. I'm not sure how it's calculated, as some of the items have never been even close to those prices, but I guess not all realms are the same. Check your auction house before deciding anything. Or better, see how they were selling last month by using undermine journal, found on the links list on the left. Bar prices are usually the same, unless they need 2x of the ore, then they are double the amount. Bronze bars are exception. One bar is almost always worth more than 1 x Copper Bar & 1 x Tin Bar. Not every profession needs bars. That's why it's important to leave a lot as it is. Jewelcrafters will be purchasing a lot of ores and so will miners. There won't be many new miners, but there are some. Mining is a time consuming profession, so they want the quick way. Many miners prefer power leveling their profession by smelting instead. 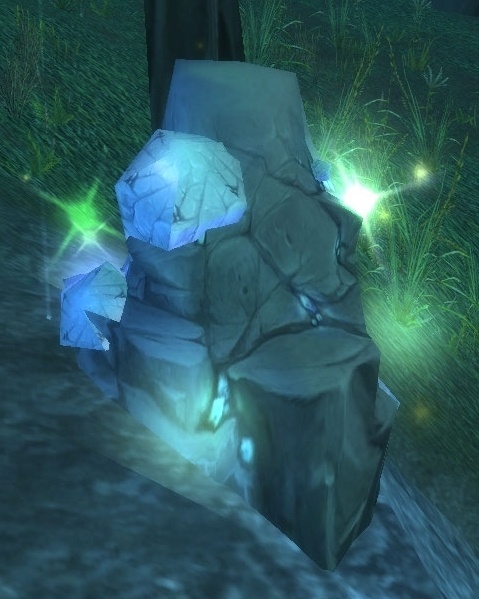 By listing lots of ores in the auction house, you will be making a lot of gold. On top of ores you will be finding all kinds of stones aswell. These are in too high supply most of the time, so there's not much gold to be made by them. Although they are needed by professions aswell, it might be a good idea to save a few stacks.